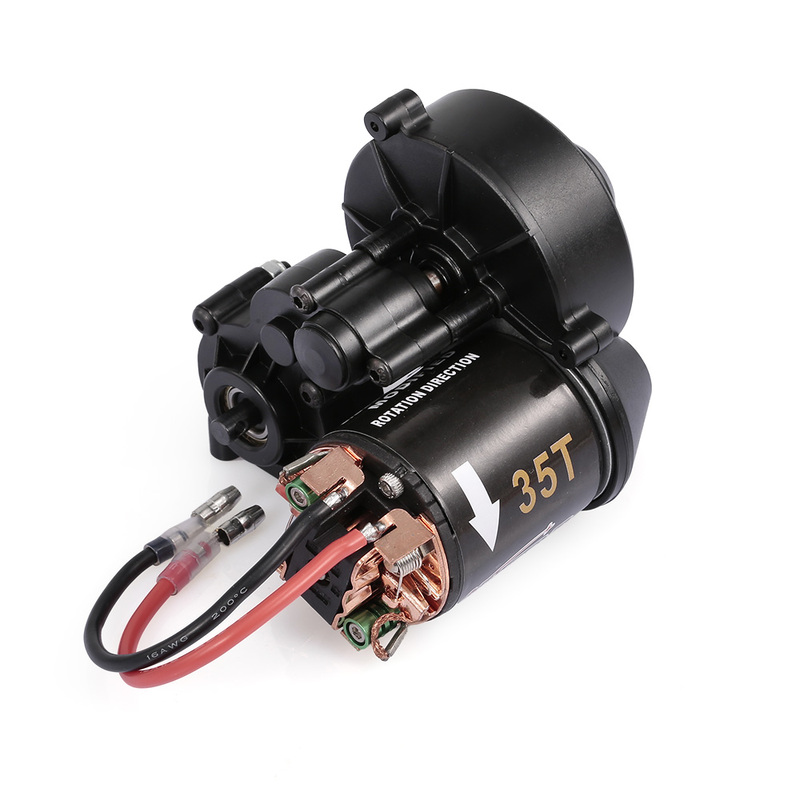 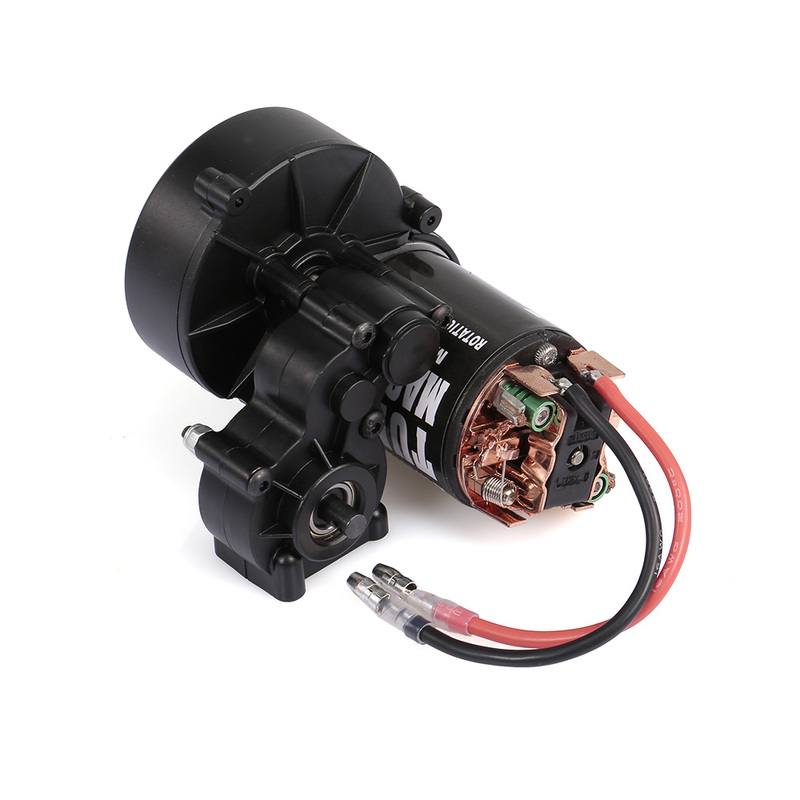 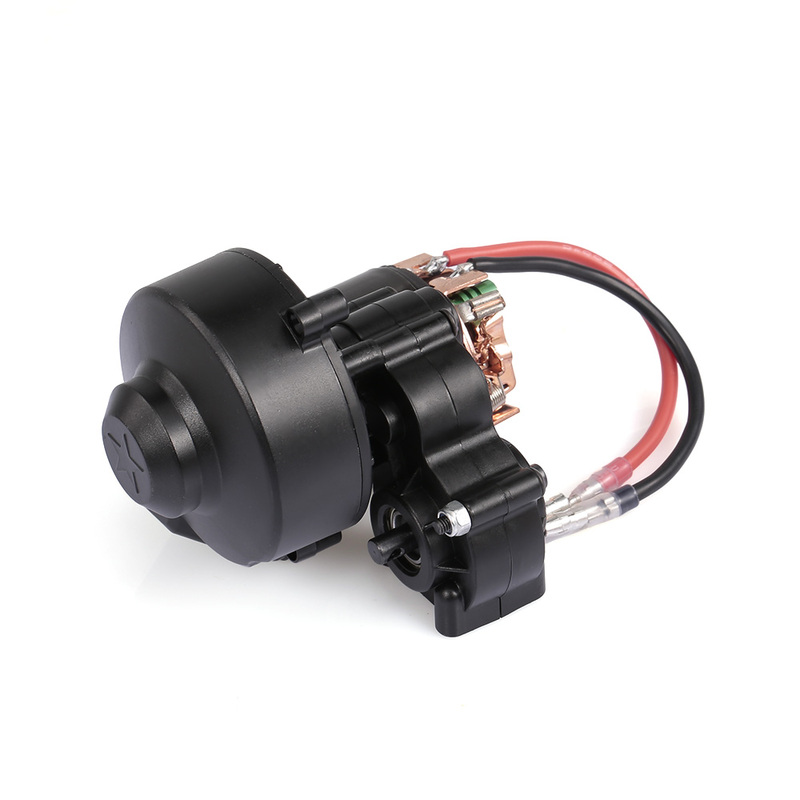 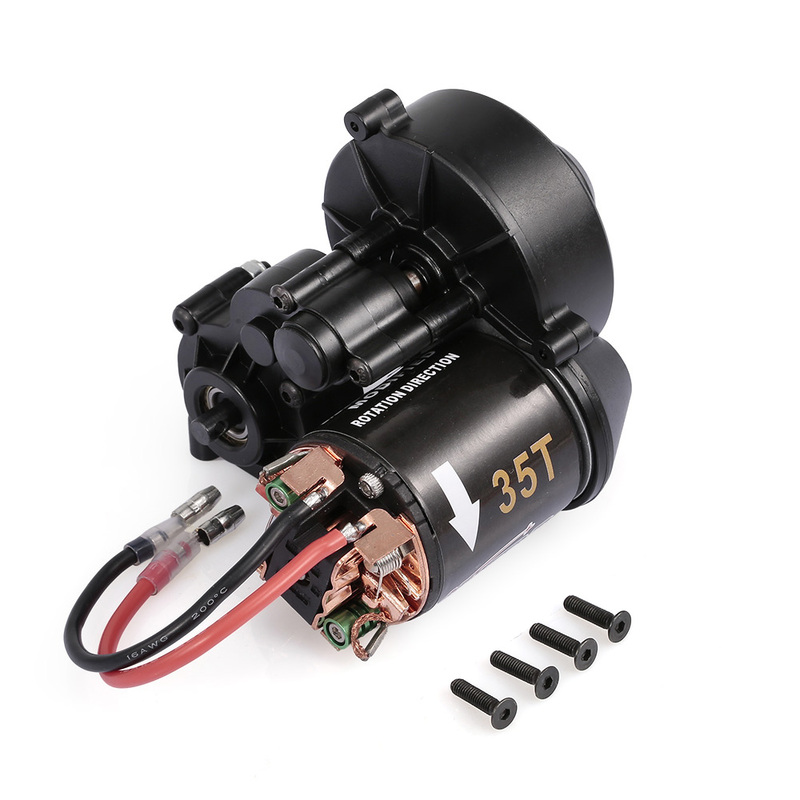 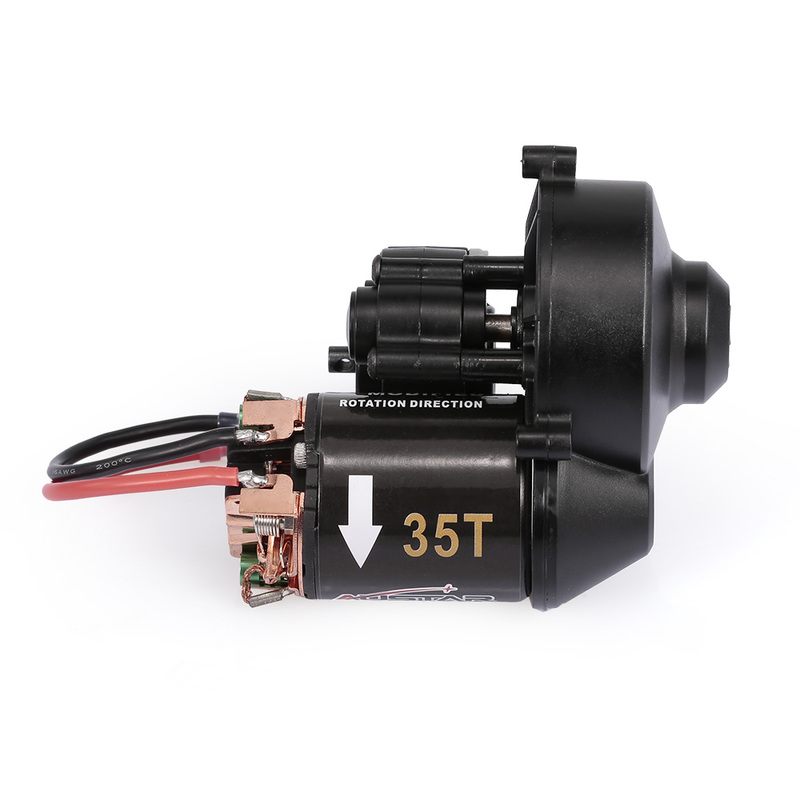 AUSTAR 540 35T RC brushed motor with gear box is designed for 1/10 Axial SCX10 RC4WD D90 Crawler Climbing RC Car, which is made of high quality material and design. 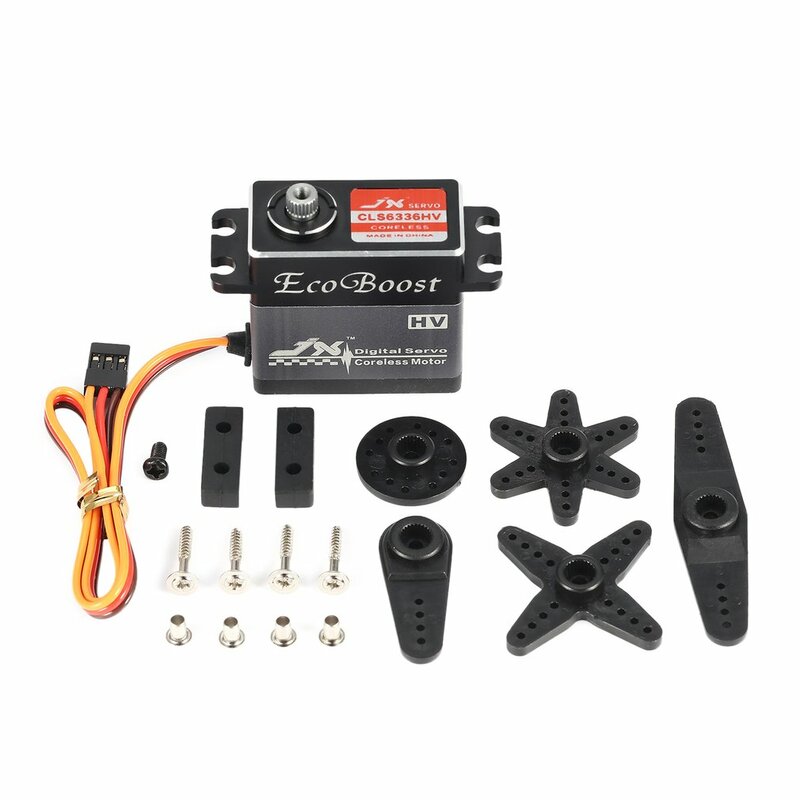 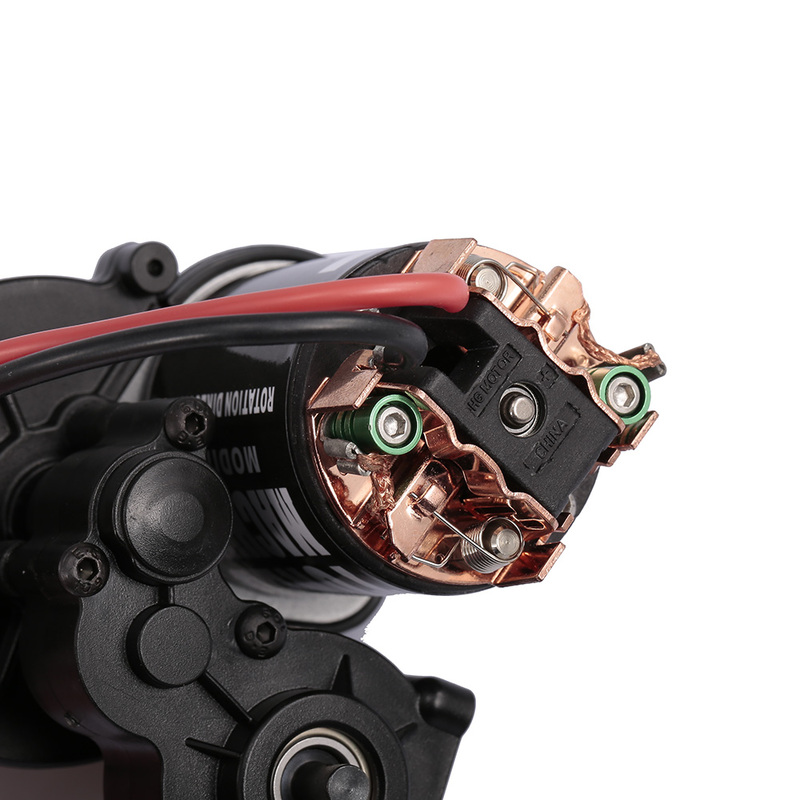 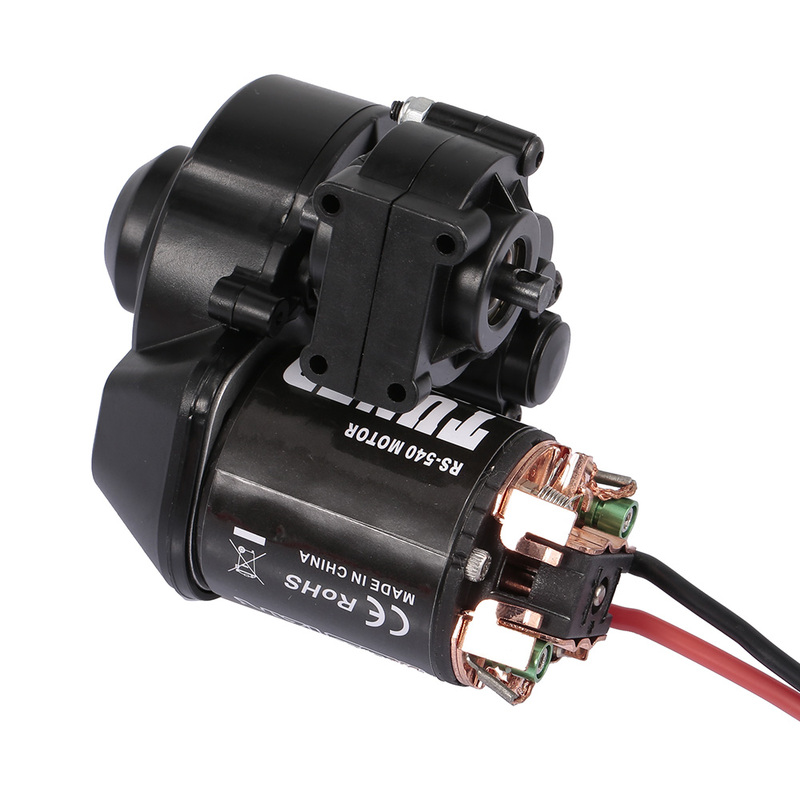 Higher output efficiency bring a stronger power and more excellent performance for your RC car. 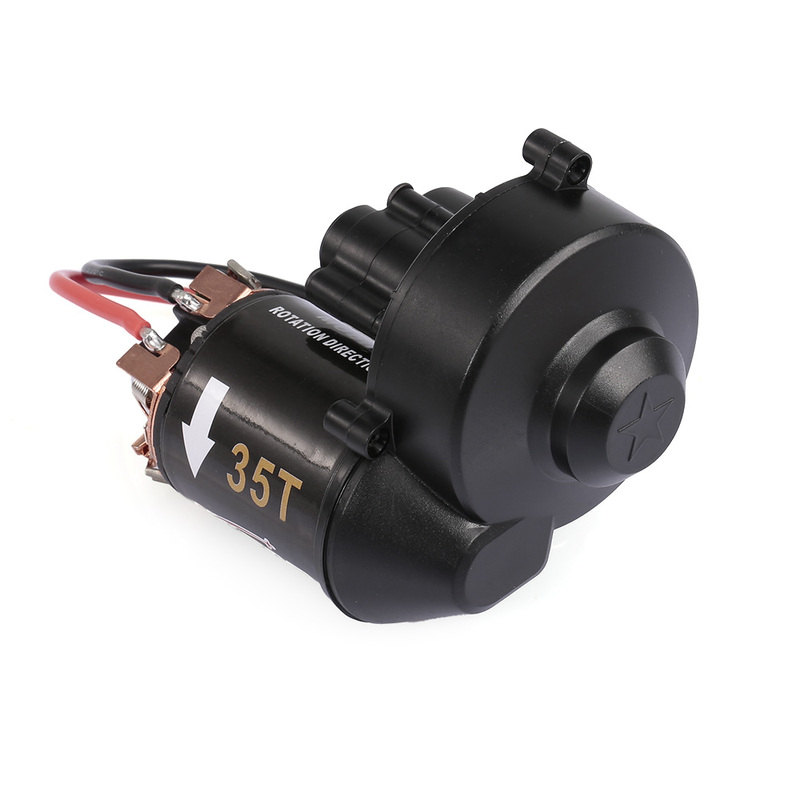 Do not hesitate and get one for your beloved RC car.